Our courses are tailored towards voluntary sector organisations and are designed to be accessible to all levels of staff and volunteers. If you can’t find what you’re looking for in our list of planned courses, get it touch. We may well be able to offer what you need at little or no cost. You can find details of upcoming planned courses in our LCVS Course Guide below. Click on any of the listings for further details and to book your place. We also provide a number of free online training courses via our one-stop Lincolnshire Volunteer Centres website. Our qualified training team can deliver a variety of bespoke workshops on subjects unique to your organisation, using our expertise in the voluntary sector to support you to enhance your organisation. 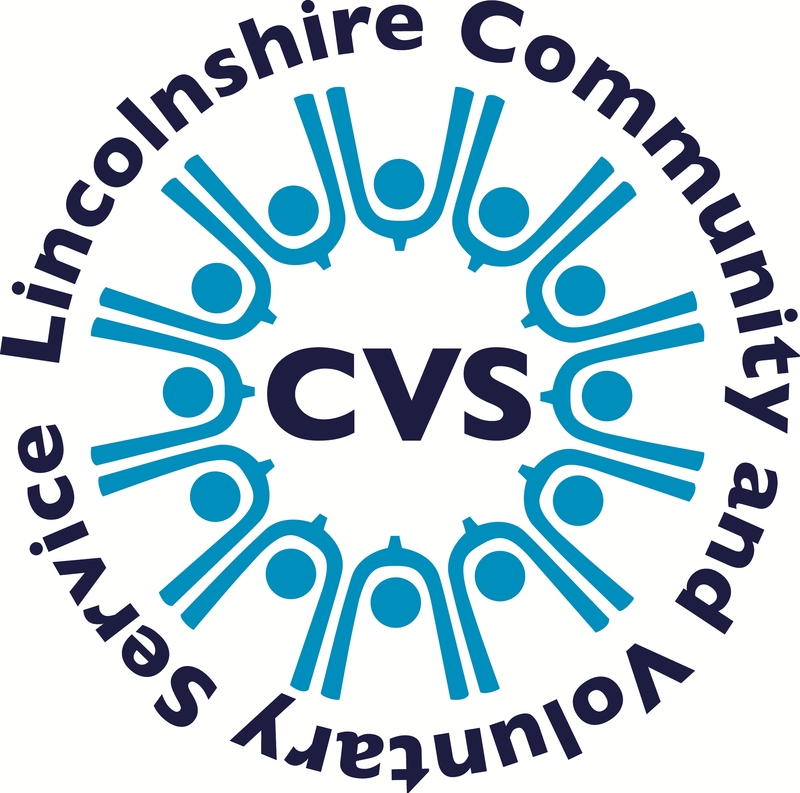 Lincolnshire CVS relies upon external funding to offer these courses at little or no cost to voluntary sector organisations. What we can offer is variable depending on what funding is available to us at the time. Please do contact us to discuss your needs and if we can’t help directly we may know someone who can. Most of our training courses are delivered free of charge. However, you will be subject to a non-attendance fee if you fail to turn up to a course that you have registered for without cancelling at least 24 hours in advance.